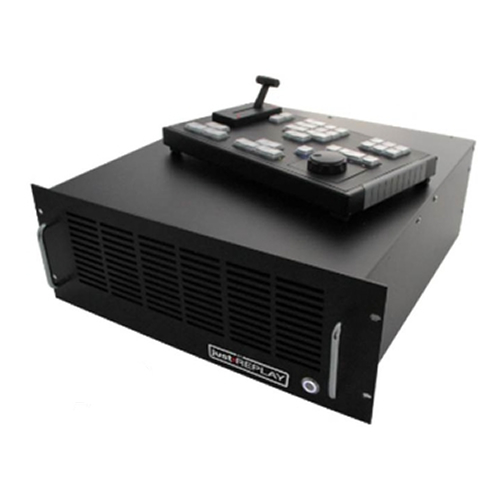 A 3 in 1 out HD/SD – SDI Instant replay device. Integrated all-in-one multiviewer and user interface. Simple, affordable and easily set-up. Super Slowmo capable 75fps (150Hz). This includes the controller, the LCD screen and a 1 year warranty.